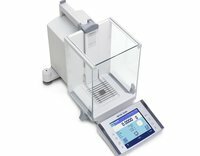 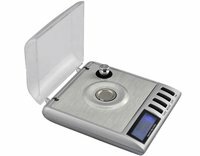 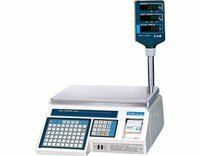 In the current business scenario, weighing system has become one of the most significant instruments used in various industries. 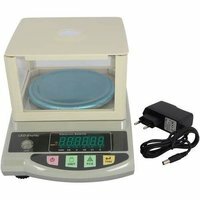 A reliable weighing machine facilitates in measuring the mass as well as weight of an object accurately in less time. 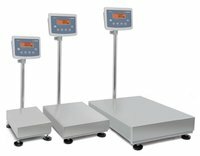 To give you ideal weighing solutions, we, M. P. SCALE CORPORATION, started our company.